Tiffany is our Principal Broker and Owner of MRG. Tiffany is originally from Benton, Arkansas but has lived in Little Rock for over 20 years with her Husband Kevin O'Dwyer and 3 kids. Her family has been in Real Estate since the 1950's so she grew up in the business and she is a fourth generation Broker. Tiffany brings a passion and commitment to her clients that is unmatched! She has years of experience ranging from First Time Home Buyers, Investment Property, Vacant Land, and Luxury Listings. Tiffany is a multi million dollar producer achieving Diamond Level 2018 Awards of Distinction from Little Rock Realtors Association. She is a member of Arkansas Realtors Association, Little Rock Realtor Association, and National Association of Realtors. She was nominated for the Class of 2018 " Women to Watch" by Soiree',Top Realtor in Central Arkansas by Soiree' for the last 6 years. Tiffany owes her success to her supportive family and amazing clients! To contact Tiffany, just click on her picture. Tracie is our Executive Broker at MRG. She became interested in real estate after going through a few transactions on her own homes. Tracie started her real estate career in the fall of 2008 with a national franchise. In 2010 she and Bill Williams began a Father-Daughter team dedicated to providing outstanding service to Buyers and Sellers! Together, they have been multi-million dollar producers. Tracie works with Buyers, Investors, Relocation and Sellers. She looks forward to helping you with all your Real Estate needs! To contact Tracie, just click on her picture. Buying, building, or selling a home can be one of the most important financial commitments in a person’s life. A home is a place where memories are made, life happens, and families grow. Crystal loves connecting through relationships and has a passion for coming alongside her clients to guide them through the exciting process of finding the right home for their needs! Since 2007, Crystal has partnered with her husband Gabe Beatty & Majestic Homes building custom homes in Central Arkansas Area. They have four children and are involved in the local Cabot Community. She is UCA graduate and has lived in Arkansas for 15 years. Crystal desires to be a part of continued growth in the Central Arkansas, and strives to make a positive impact in the community through real estate, home building, and development. To Contact Crystal, just click on her picture. Patti is a life long resident of Little Rock and knows the Central Arkansas market well! She is a graduate of Central High School and University of Arkansas at Little Rock with degree in Marketing. Patti's career experience includes public relations, fund raising, volunteer coordination and staff supervision. Patti began her Real Estate career in 2006 with a large mid-south Realty Company. 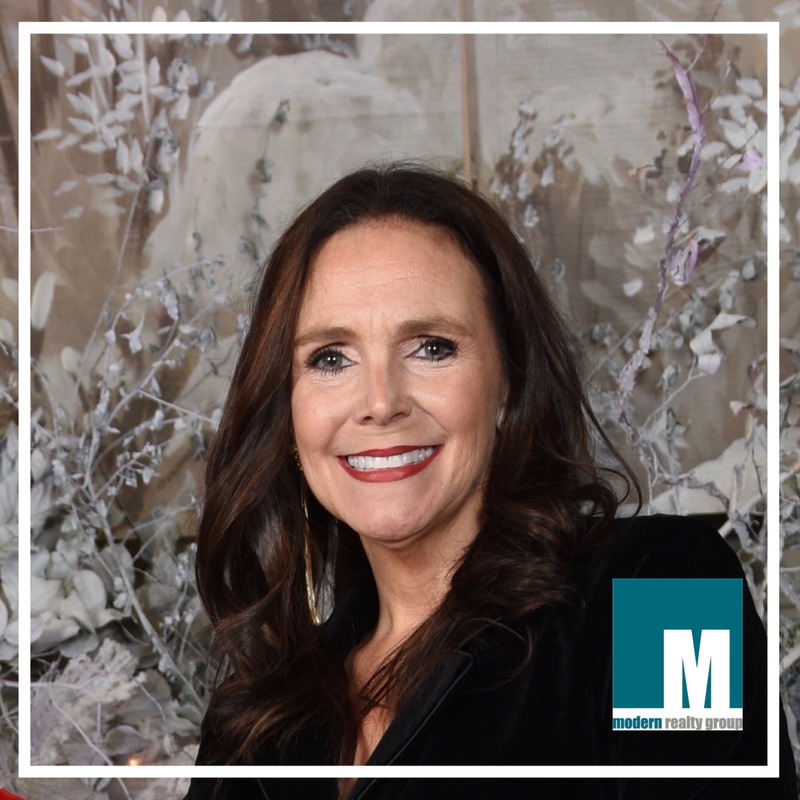 Her success has awarded her with the Little Rock Realtor Association Award for Excellence for the past 11 years and was recognized as a Lifetime Multi Million Dollar producer with previous company. Patti responds quickly to her clients needs and keeps them informed throughout the transaction. She has experience with all types of buyers and sellers! 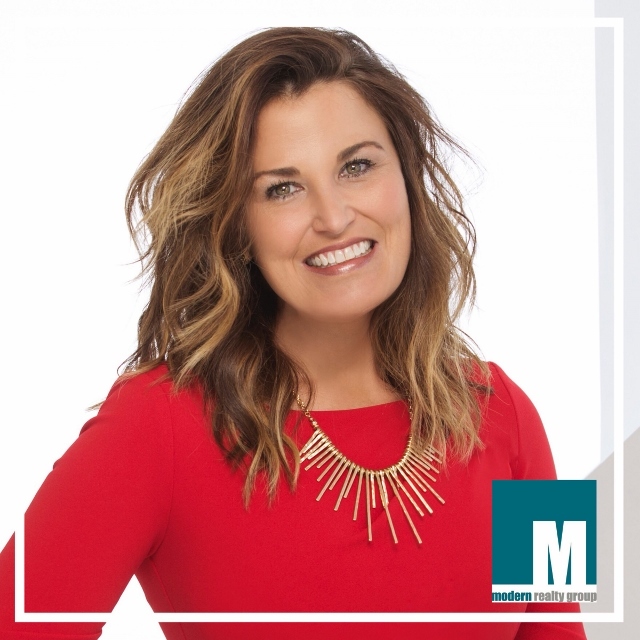 Patti joined Modern Realty Group in March of 2018 with excitement to sell the Modern Way! To Contact Patti, just click on her picture. Real Estate has been a long time interest for Amanda and she began her Real Estate career in 2016. After years in a corporate environment, her desire to help people buy and sell homes is now her main focus and passion. Amanda was recognized by the Little Rock Realtor's Association with the Gold Sales Level for selling over $3.5 million in her first year of Real Estate! Amanda has been able to help her clients sell their homes quickly and to find that next perfect home. Amanda appreciates her clients and loves helping them save the equity they have built to put towards their next dream home. Give Amanda a call. She looks forward to helping you with all of your real estate needs. To contact Amanda, just click on her picture. Leslie started her Real Estate career in 2003! In 2005 she worked for a national franchise and received the sales Award for Excellence from the Arkansas Realtors Association at the Diamond level. She has received an Award for Excellence each year since. 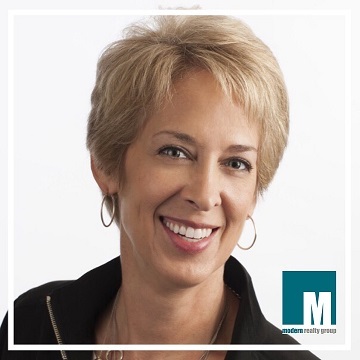 Leslie enjoys helping clients find that perfect home, or helping a client sell a home with MRG's innovative listing strategies. Her knowledge and years of experience is a great asset to her clients. To contact Leslie, just click on her picture. Bill worked many years for a local insurance company. His real estate career started in 2010 with a national franchise. He and daughter, Tracie Walker, team together and work with Buyers and Sellers. They have achieved the Platinum Level and Diamond Level Award for Excellence from the Arkansas Realtors Association the last four years. Bill looks forward to providing an uncommon level of personal service for home Buyers and Sellers. To contact Bill, just click on his picture. Angela Rhodes is a native Arkansan with a passion and drive for the betterment of all Arkansas communities. 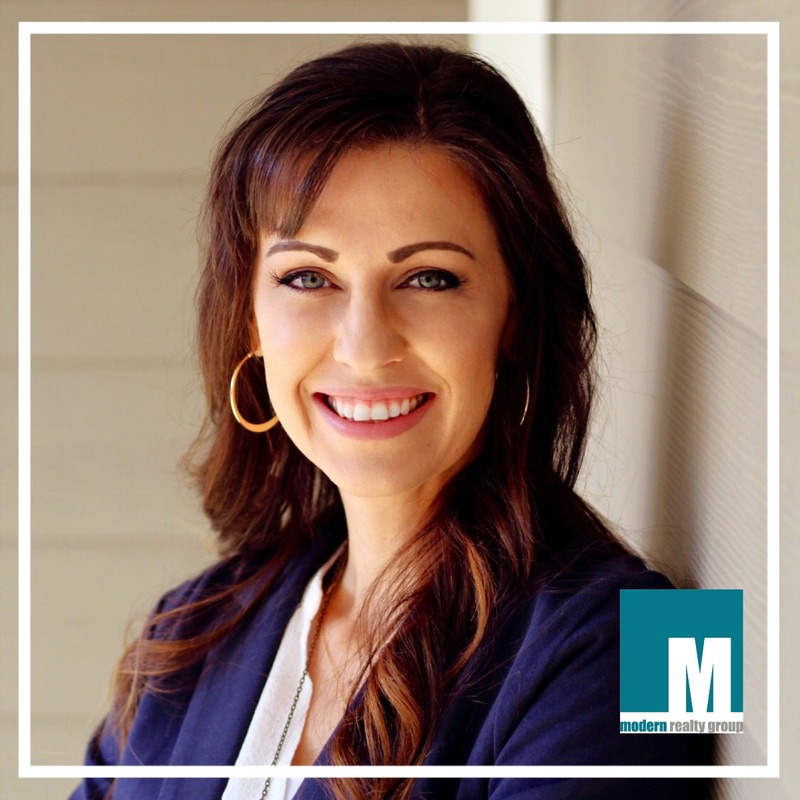 Angela is a graduate of Malvern High School, attended Henderson State University in Arkadelphia and graduated University of Arkansas in Little Rock with her Bachelor of Business Administration in Economics and Finance. 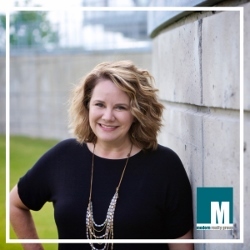 Angela’s 10+ years as a local REALTOR®, combined with her family’s commercial and residential contracting and investment firms, afford her an impressive understanding of local planning, development and relevant information when considering investing in real estate. Angela and her husband, Troy, own and operate local business, Stone Works LLC since 2005. Troy serves on the Board of Directors to the Greater Little Rock Home Builders’ Association and Stone Works plays and active role in other local community HBAs, as well as Arkansas, National and International HBA organizations. Angela’s 20 year career in the IT industry also allow her a strong understanding of IT business solutions and the significance of technology in today’s real estate industry. Angela serves as Vice-President on the Board of Directors to Exodus Life where she also volunteer teaches business classes. To contact Angela, just click on her picture.